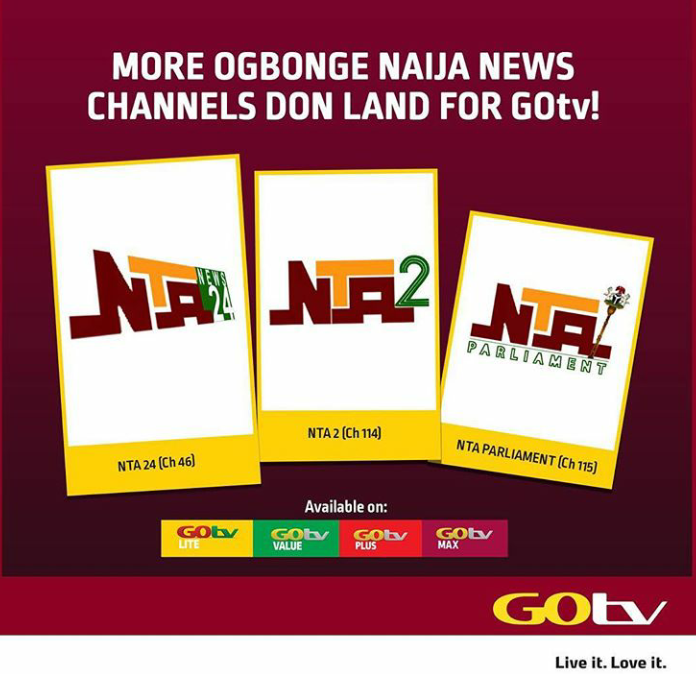 The 24-hour channels- NTA 2, NTA Parliament and NTA News 24-commenced airing on 31 January and are available to GOtv customers on MAX, Plus Value and Lite packages. NTA News 24 (GOtv channel 46) is an English language general news channel, providing current affairs, business, social, economy, sports and entertainment news as well as in-depth discussions and analyses of topical issues by experts on current regional and international developments. 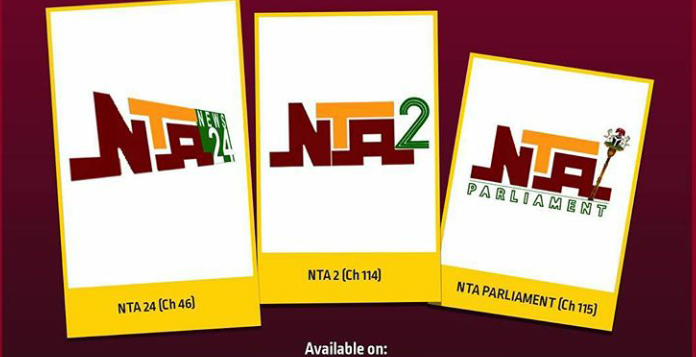 NTA 2 (GOtv channel 114) is a general entertainment channel providing movies, music, events and talk shows among others, while NTA Parliament (GOtv channel 115) will focus on providing live coverage of sittings of the Senate, House of Representatives, state assemblies as well as discussions and analysis of political, economic, social technological and legal issues affecting Nigeria. Speaking on the launch of the new channels, Managing Director, MultiChoice Nigeria, Mr John Ugbe said: “The newly launched NTA channels will showcase authentic Nigerian content from news to general entertainment that will keep customers in and out of Nigeria abreast of the happenings within the country. With the launch of the NTA channels, we have once again enriched our local content offering on our platforms providing our customers more options to choose from”, he said. MultiChoice Nigeria has continued to expand the content offering on its GOtv platform with even more sports, news, general entertainment and Free-to-Air channels, including Channels TV, Africa Independent Television (AIT), SilverBird Television (STV), Television Continental (TVC), Lagos Television (LTV) and AREWA24.